International tech events provide significant growth opportunities – from forming valuable connections, to exploring the future of tech, to experiencing a new culture outside your own. But, how do you best choose the event that will provide the most value to your business? All event opportunities are not equal to all companies. ICT West can help identify the one that’s right for you. When it comes to choosing which event to attend, there’s more to consider than which exotic locale is hosting. As with every investment decision, business owners must ask themselves: which event offers me the highest likelihood of achieving my business objectives? Every company has a different reason for attending a global event. Some are early stage and go for product validation and market research; others are more established and are there to meet with future and existing clients. Whatever their reason for attending, all companies have one thing in common – a strong interest in global growth. You are committed to investing in growth through building global relationships and business development initiatives. You have the desire and ability to create new revenue streams and/or applications, and the production capacity to meet those new demands. You have well-reasoned, measurable business goals and lead quotas. ICT West is a flagship project of the Information and Communication Technologies Association of Manitoba (ICTAM). Funded by Western Economic Diversification and in collaboration with the governments of Alberta, British Columbia and Manitoba and the Saskatchewan Trade and Export Partnership (STEP), we are making a global impact by providing tactical and practical support to western Canadian tech companies to three key international events: Web Summit, CES and Mobile World Congress. Since 2015, the ICT West team has helped 108 companies generate over $230 million in sales and investments at three of the world’s largest global tech events: Web Summit, CES and Mobile World Congress. While these events market themselves in similar ways, ICT West has witnessed first-hand which specific business types thrive at each. As part of their mission to provide valuable advice to tech companies in Western Canada, ICT West has recently compiled a useful guide to help businesses select the event that gives them the greatest opportunity to maximize return on their hard-earned investment dollars. At each of these events, ICT West uses a tried and true process to provide delegates with strategic guidance and business development support. This proven methodology enables tech companies from across western Canada to be incredibly effective at using international events as a prime sales and business development medium. ICT West is composed of companies from all sectors of the tech industry. From gaming to security systems, app design to software development and a range of businesses in between, they can help introduce your business to the world. Leveraging their knowledge of the strategy and logistics of each event, ICT West supports western Canadian tech companies in growing their businesses. To broaden the program, ICT West heads to MWC Americas. MWC Americas debuts this September 12-14 in San Francisco and will be the premier mobile industry event for the Americas. Kay Gardiner and Cindy Pearson from ICT West will be attending #MWCA17 offering a small-scale version of their programming to support companies at the inaugural MWC Americas event. Rather than a typical booth, ICT West has booked a hospitality suite that will be set up for casual meetings. If you’d like more information on this event please email Kay Gardiner or Cindy Pearson. 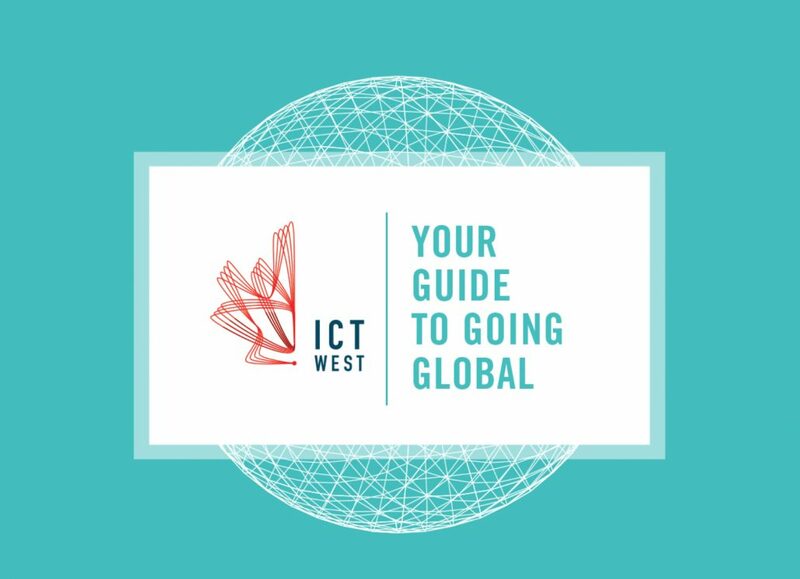 Discover more about ICT West Going Global events HERE.